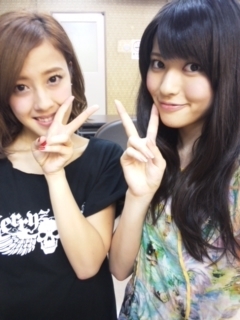 Maimi’s continues to travel Japan and wishes a fellow DIY♡/Mellowquad member a happy birthday in her August 25th update “Fukuoka→Nagoya( ・∀・) “. Full translation below. 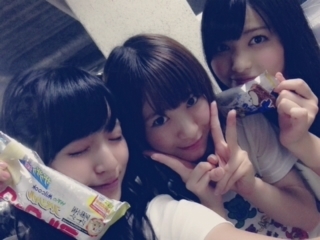 Posted on August 26, 2013, in Blog, Translations and tagged Yajima Maimi. Bookmark the permalink. Leave a comment.